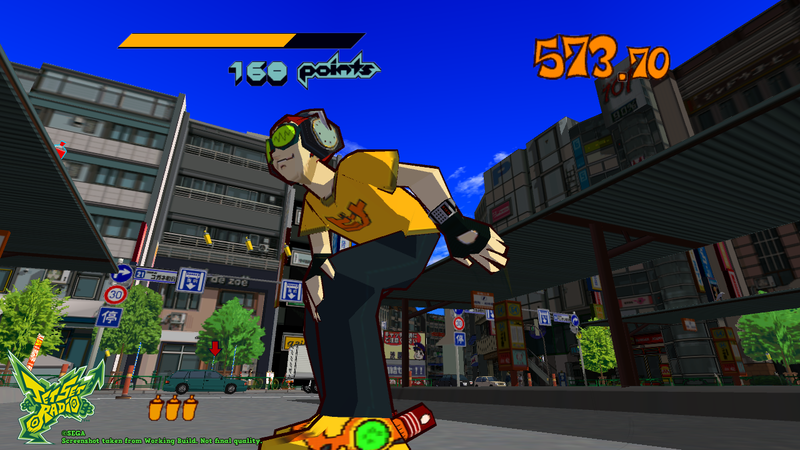 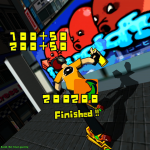 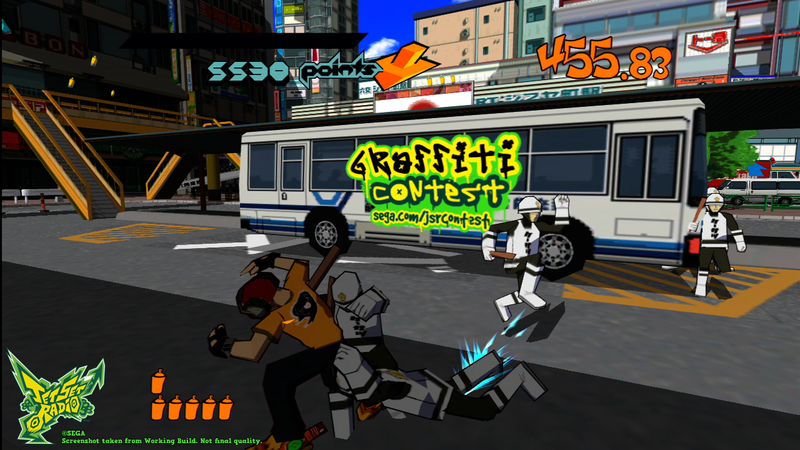 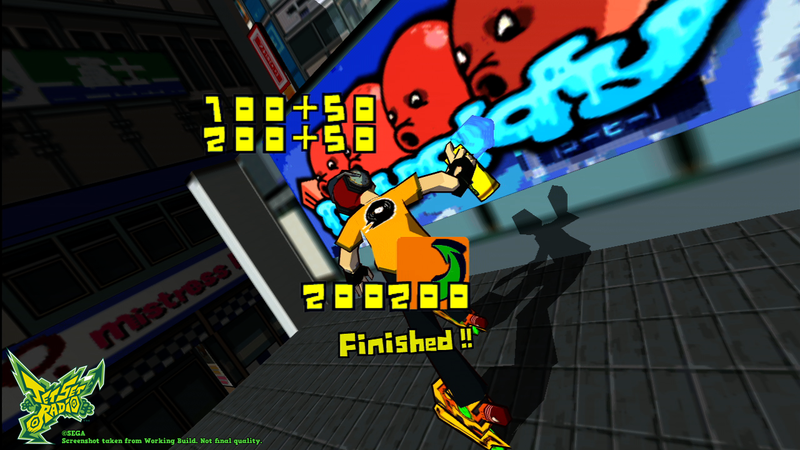 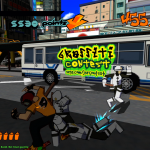 Sega has revealed more tidbits available for Jet Set Radio slated for re-release for digital distribution. 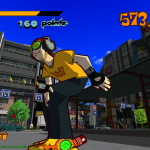 Sega will be releasing the title for PC platforms along with Playstation 3 and Xbox 360 slated for this summer. 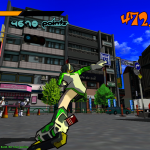 Sega has also revealed a handful of screenshots showcasing the widescreen presentation. 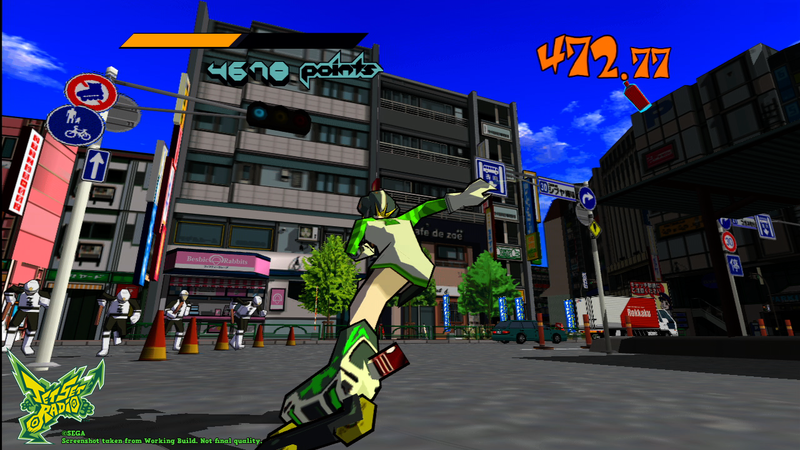 Even without updating the graphics, the game still looks just as vibrant as it did before.